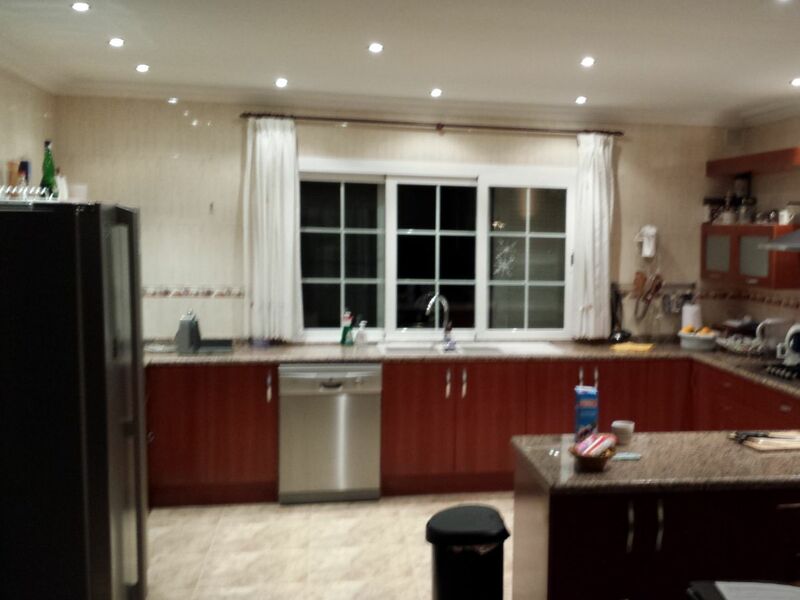 Large kitchen with dining, and lounge. This site can sadly not display photos very well. We are therefore not maintaining this site. For current updates and availability please join us on Instagram @villarefugio. 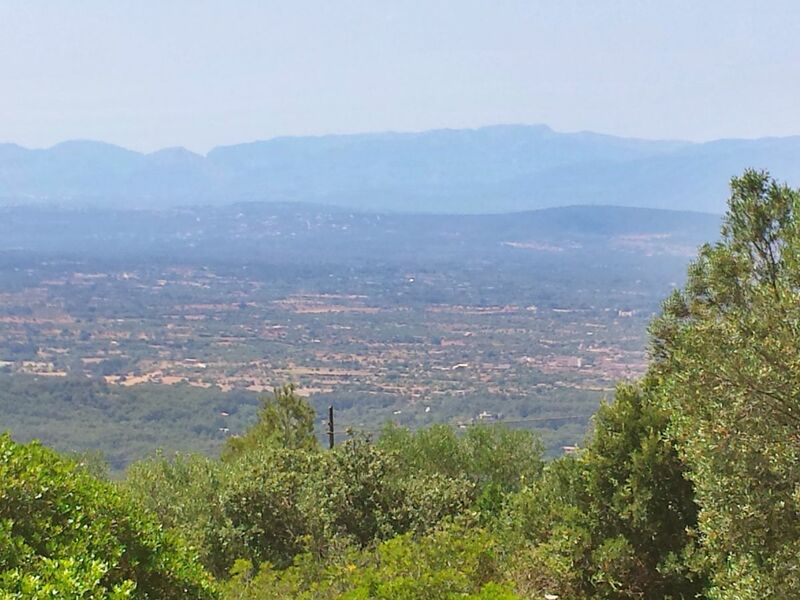 Close to Golf Courses (Son Antem /Son Gual), beaches 20 mins, Palma center 20 mins, by car. 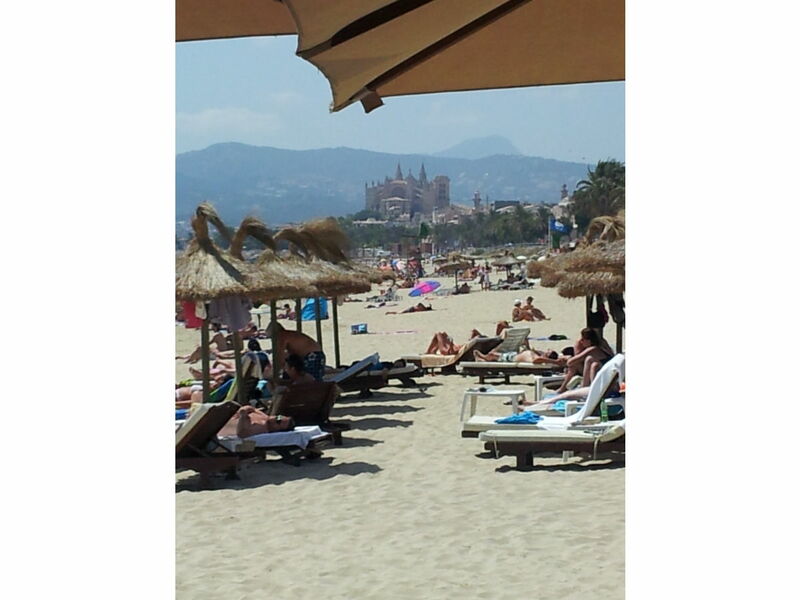 15 minutes to EsTrenc beaches and also to Playa de Palma (s'Arenal) or Palma Aquarium. A visit to the Monastry Hospice on top of Randa Mountain is very advisable due to the grand views over most of the island from that location. Gerne senden wir Ihnen eine genau Location via WhatsApp zur Verwendung auf Google Maps. 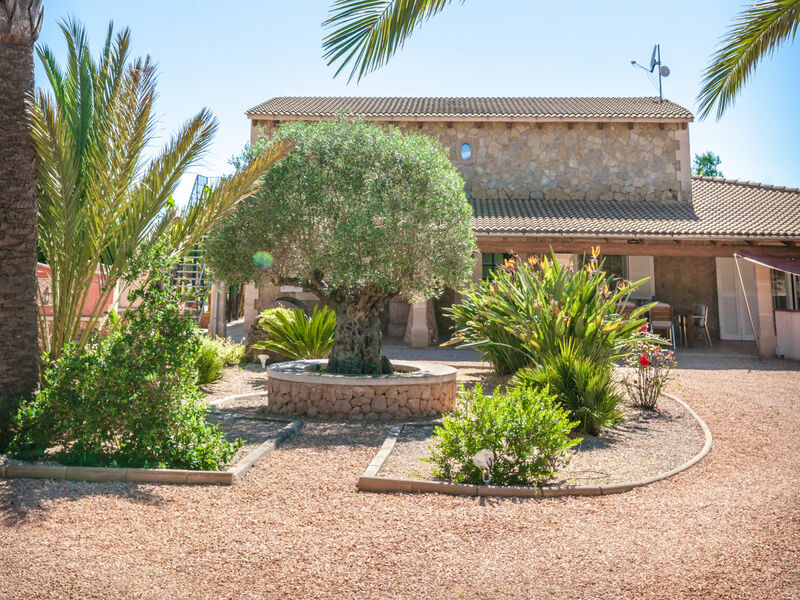 Close to Golf Courses (Son Antem /Son Gual), beaches 20 mins, Palma center 20 mins, by car. The accommodation is divided into the main house, 2 bedrooms each with own bathroom, large kitchen with dining, lounge. 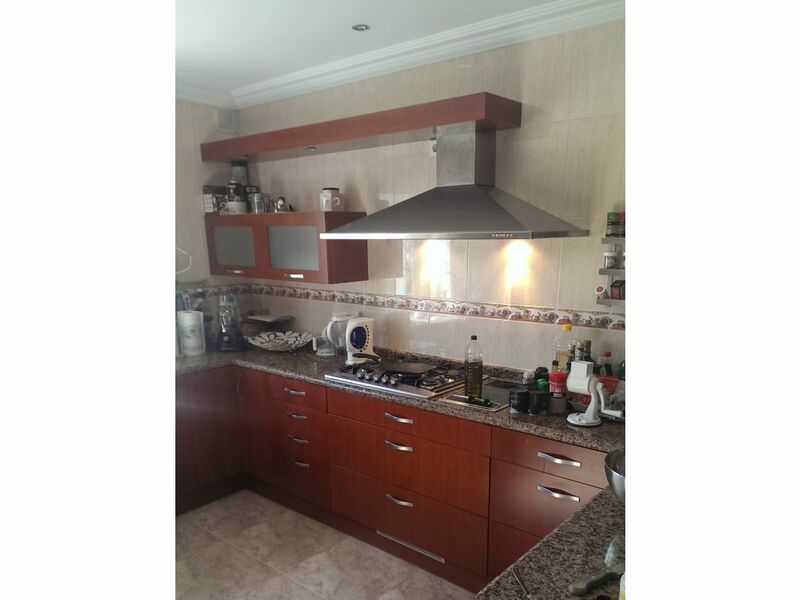 A separate casita, 90 sqm with lounge, coffee kitchen, bedroom with bathroom, can be added, plus 2 adults - overall 320 sqm. Fenced, high trees give a private atmosphere in its extensive gardens. Pool and adjacent BBQ, dining area on covered terrace. Good for couples, families (with kids), and groups.